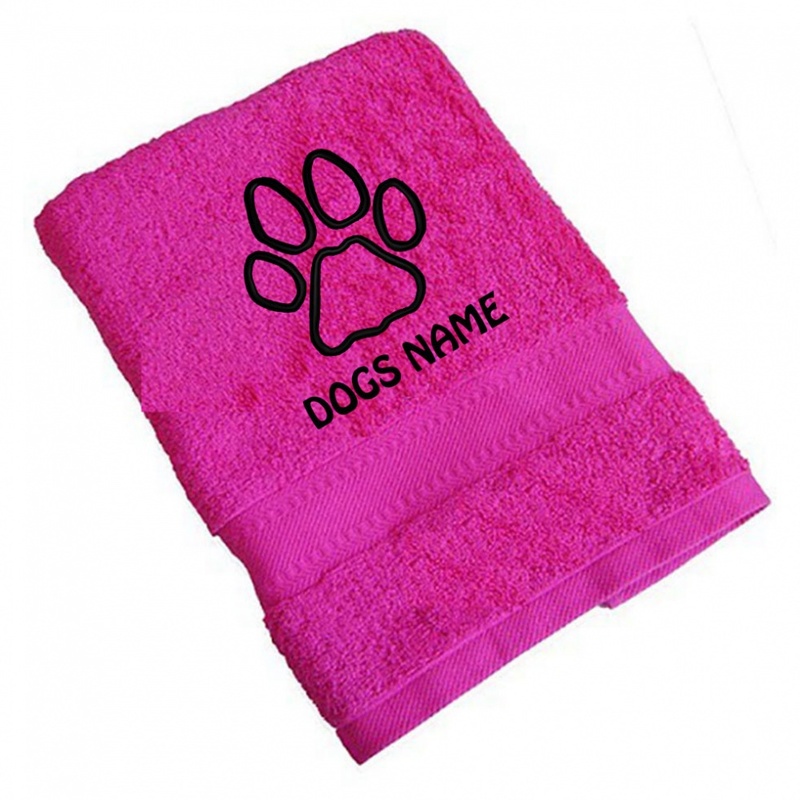 Ideal for all those messy paws and doggie tummies and personalised with your choice of text and embroidered with your chosen paw print design. 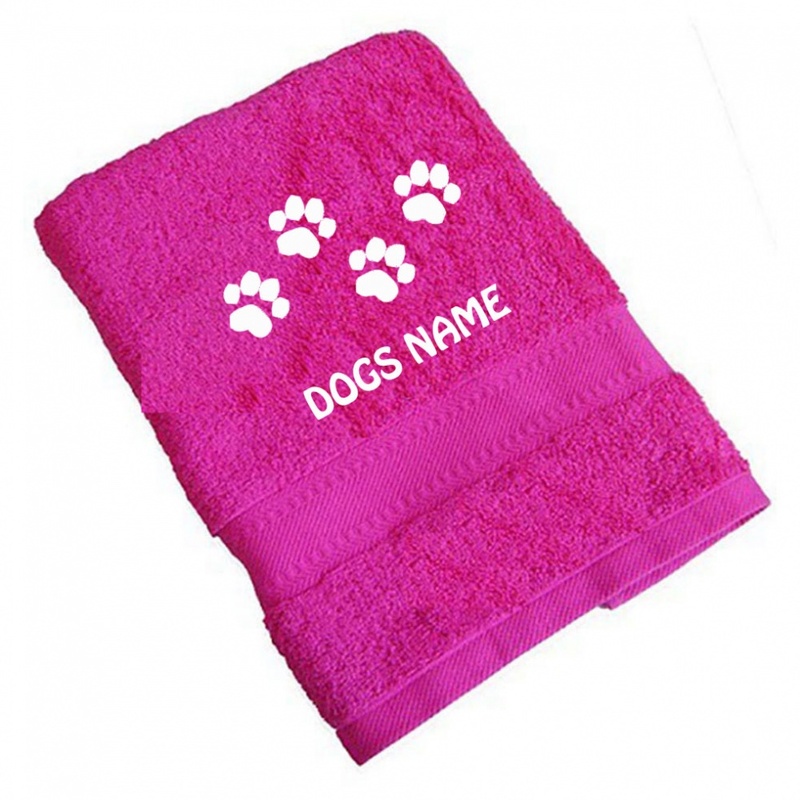 100% cotton small pet towels personalised with your dogs name up to 15 characters. 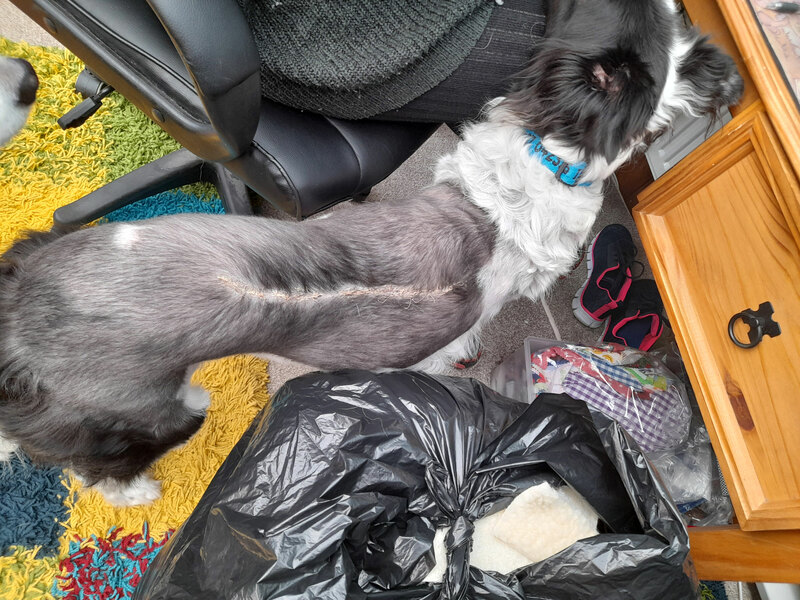 The towels are handy for quick drying of wet muddy feet, legs or bellies. 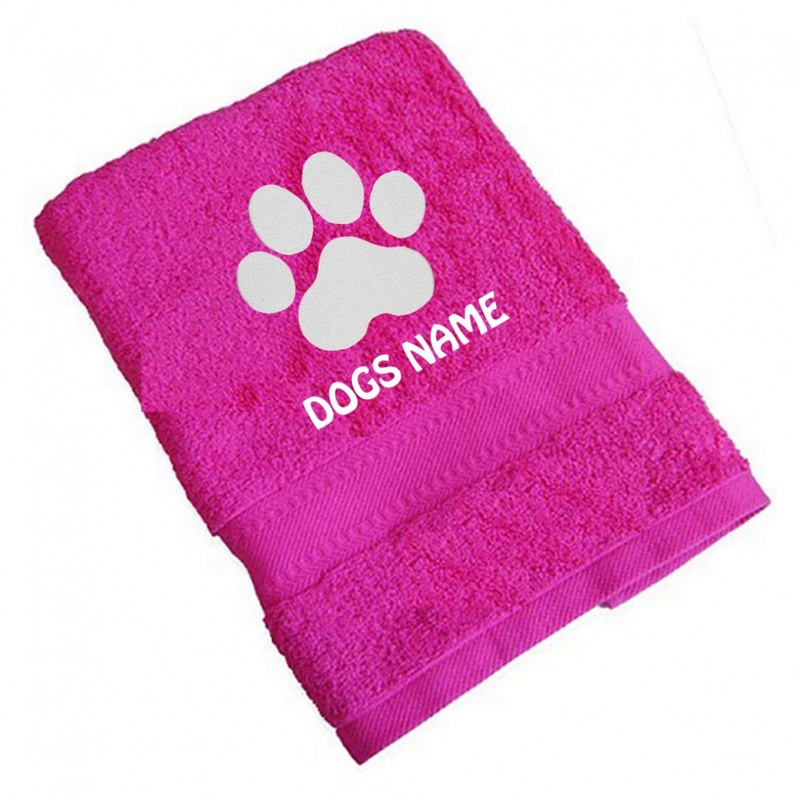 Your dog towel can be personalised with up to 15 letters and your choice of paw print design, you can have your dogs name or kennel name the choice is yours. 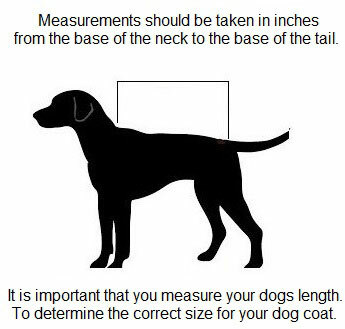 Lovely stocking filler for my dog . The quality of the towel is good and love the personalisation.